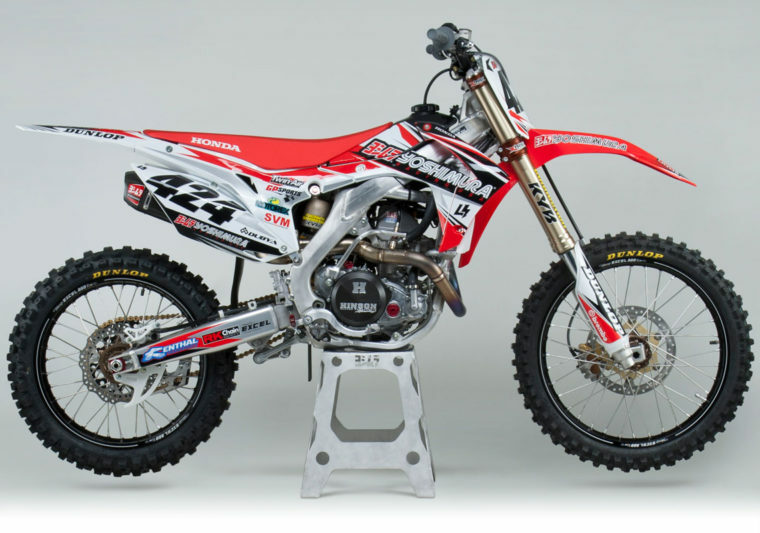 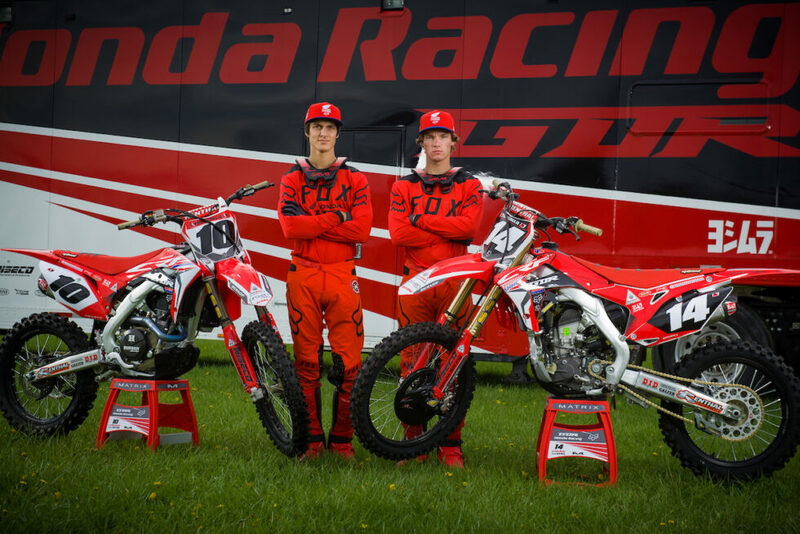 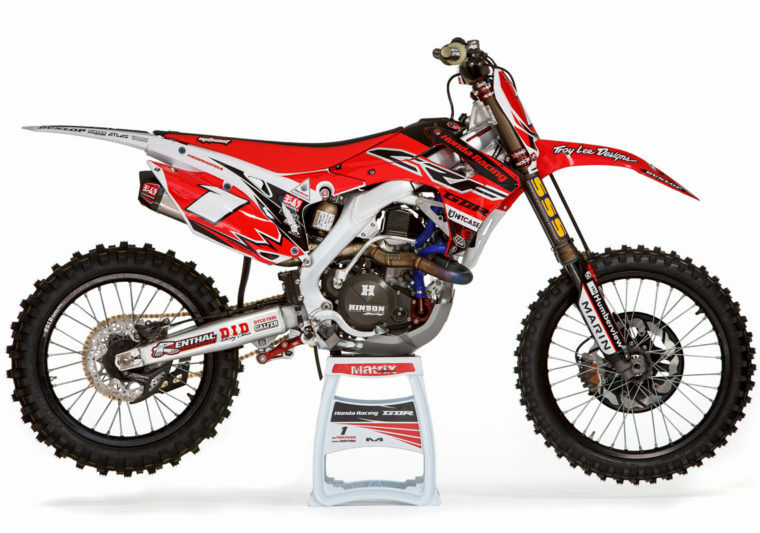 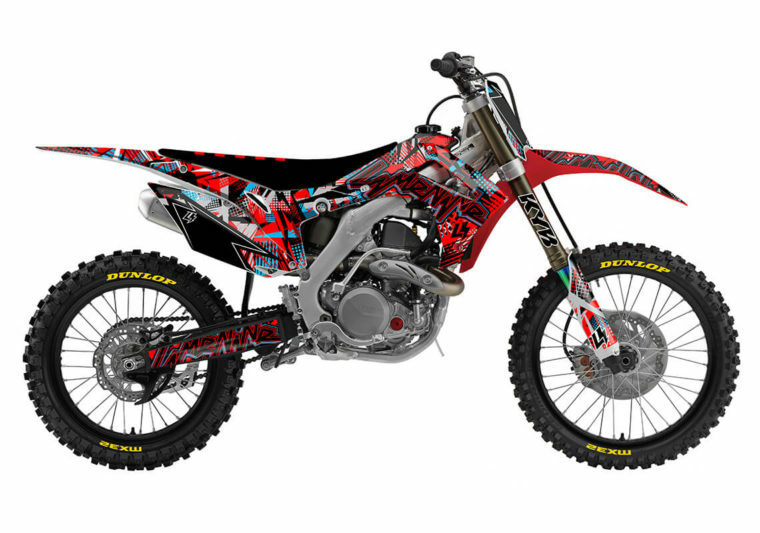 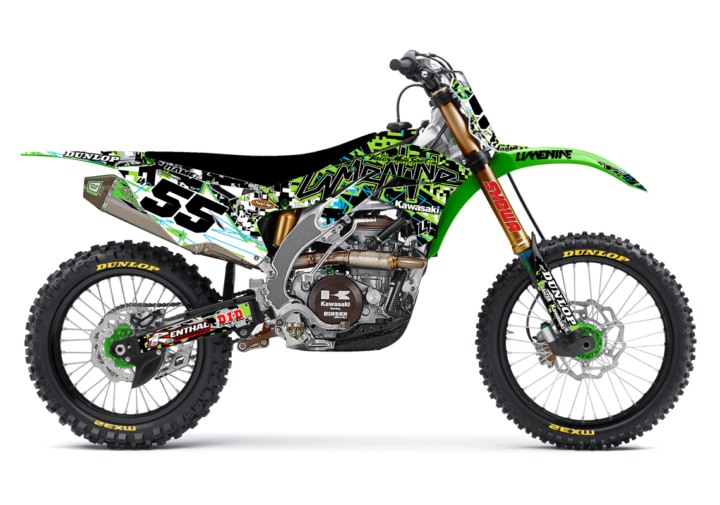 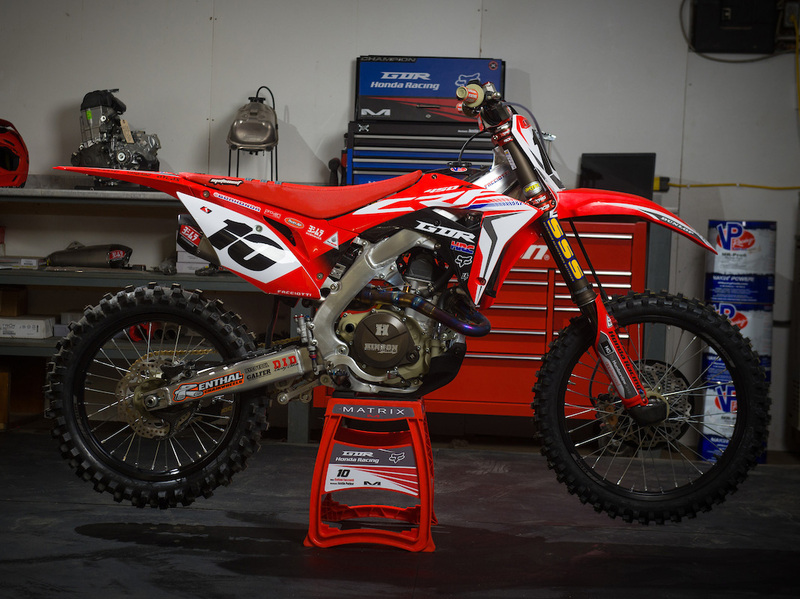 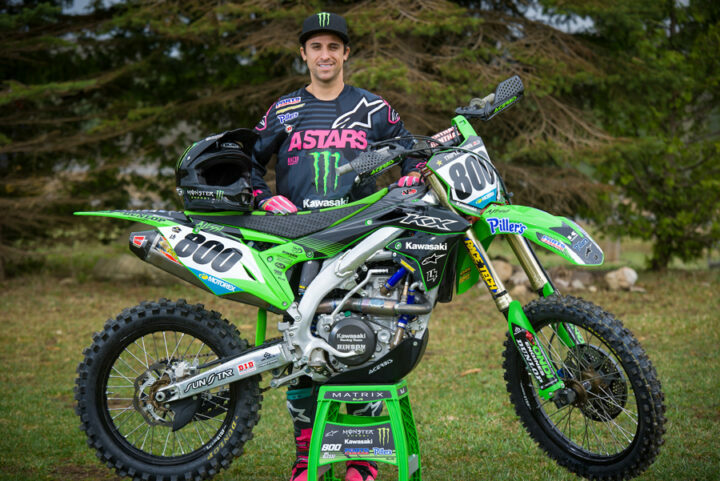 2017 Honda Canada GDR Fox Racing Factory Replica Graphics Kit – LimeNine Design Inc. 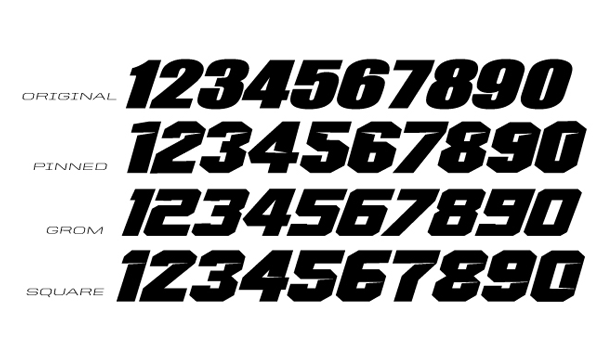 Same decal set used by the Honda Canada GDR Fox race team. 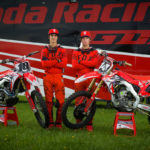 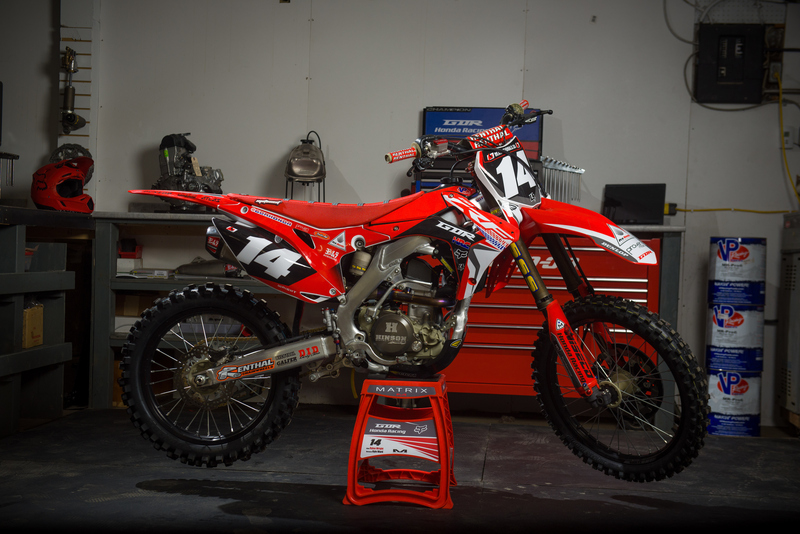 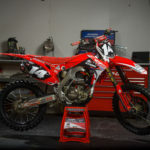 Available for your 2014/17 and 2018 CRF250R and 2017/18 CRF 450R. 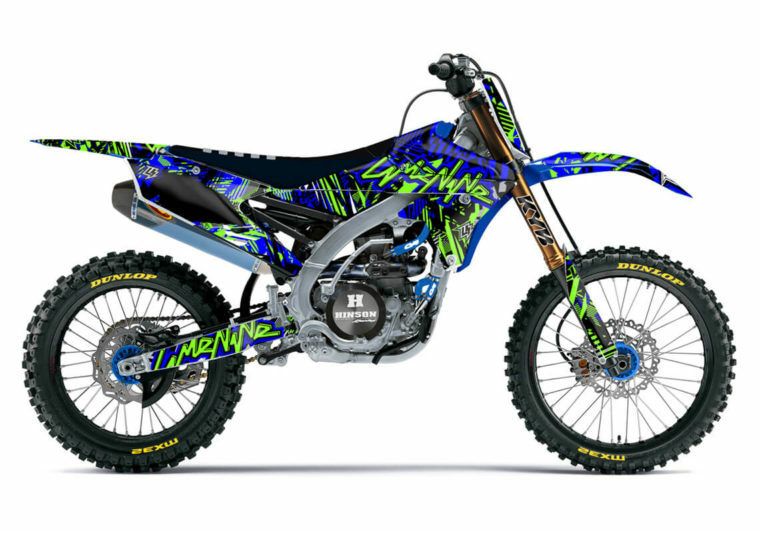 The 20mil high gloss complete kit includes shrouds & tank , airbox, rear fender, front fender tip, under fender, fork guards, swingarm, fender arches, backgrounds customized with your name and number + 4 free mini plates!